2017 Parents’ Guide To Utah Summer Camps - Ski. Play. Live. Ah, the summer. The green, the trails, the sun, the kids screaming for attention. School’s out which means you’re in. But cut yourself a bit of slack and enroll Junior in one of the many summer camps happening throughout Utah. Don’t feel guilty. You were never meant to play at a fourth grade level 24/7. The list below is by no means all-inclusive so if you know of a summer camp, PLEASE to add it in the comments! Updated for 2017. This list is updated every summer. Contact me if you have a summer camp in Utah that you’d like me to feature. 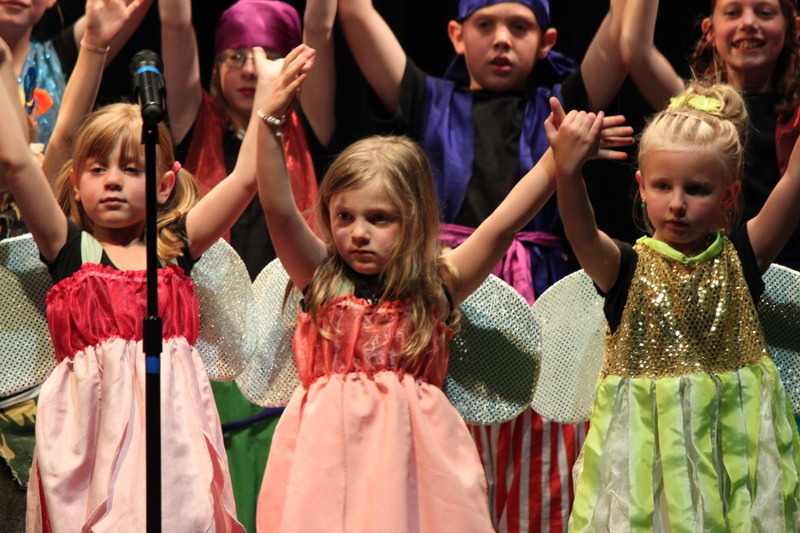 Egyptian YouTheatre Summer Camp is where children learn confidence and collaboration, while they expand their innate creativity through theatre arts in fun-filled days. 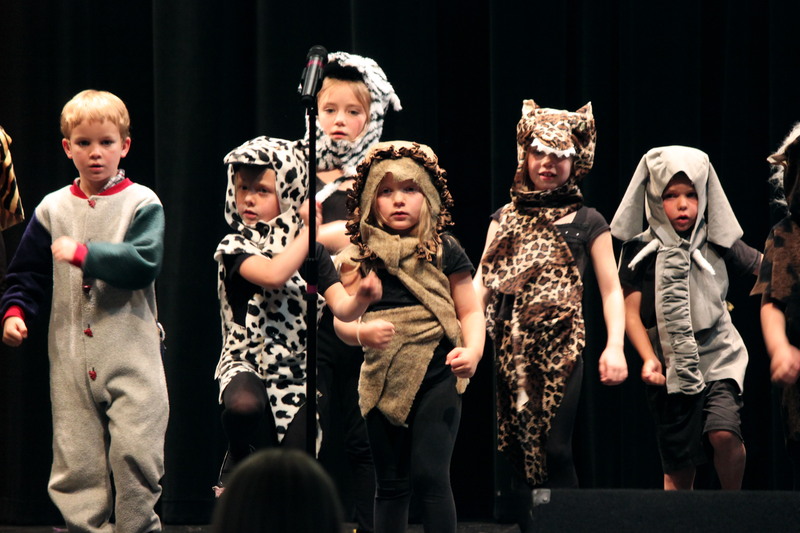 Camps are offered to various age groups and interests (Drama or Musical), with exciting camp electives each day such as stage combat, stage make-up, puppetry, Shakespeare, acting for film, and so many more. This summer, YouTheatre has expanded its offerings to include several one-week camps, as well as the more extensive multi-week camps. All camps end with a production on the Egyptian Theatre stage in Park City. Ballet Summer Intensive Workshop, Children’s Workshops, Boys Stormtrooper Dance, Storybook Camp, Popstar Workshop. The Ballet West Academy 3 and 6-week summer intensives guide students in their ballet technical skills as well as other dance forms that compliment a ballet artist. The program is held at Ballet West’s beautiful home, the Jessie Eccles Quinney Ballet Centre located in downtown Salt Lake City. This program offers unparalleled training by a distinguished staff of Ballet West Academy Instructors, Ballet West Artistic Staff (featuring Artistic Director Adam Sklute), Ballet West dancers and well-known in-state and out-of-state guest teachers. Create Your Vacation at the Kimball Art Center this summer. Dozens of classes are available for tots (3 – 5), Kids (5 – 10), tweens & teens (11 – 17), families (all ages) and adults. Whether you want to learn how to paint, sculpt, draw, photograph, mosaic or make ceramics, there is a class for everyone. Classes are weekly from June through September. Dance Tech Studios, Park City’s premiere dance program and facility, is offering summer dance camps/intensives for girls and boys, ages 3-18. Whether your child’s interests lie in “Tiny Tutus” (ages 3-4) camps where girls explore ballet, jazz, tap and creative movement, or in the exclusive and highly demanded “Boys Extreme” hip hop/breakdance camps incorporating all the latest “tricks” taught by the finest hip hop/breakdance guys. Little man camps are for “guys only” ages 4-12 (age groups are separated). If your child is interested in trying all forms of dance and a truly unique experience, the “Dance Intensive” program is for dancers 7-18. Dancers will receive professional training (beg-adv placement levels) in Ballet, Jazz, Hip Hop, Contemporary, turns/leaps, flexibility, yoga/Pilates for dancers, Cardio conditioning, choreography and much more. Pre-Registration is required for all camps and is limited. 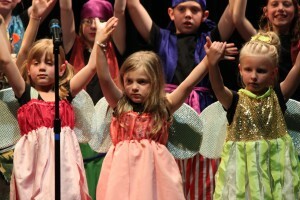 The Up With Kids children’s theatre award-winning curriculum is always “G-Rated” and family friendly. 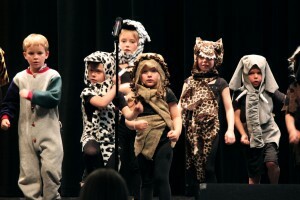 Though perhaps not Broadway caliber, the shows will entertain parents and kids. The groups are divied by age so your little ones aren’t trampled during rehearsal or in the pool for those afternoon swims. Camps are located in Lehi, Sandy, Park City, Ogden, Salt Lake City, and Kearns. Campers can explore their environment while playing outside in the dirt, growing and cooking tasty veggies, meeting ancient dinosaurs, and of course, making great art. Students k-8 have a variety of weeks to choose from where they can interact with their environments and communities while stretching their imaginations, making art and fun crafts with recycled and creatively repurposed materials. The all-day programs have partnered with some of Utah’s most environmetally active non-profiits like TreeUtah and the Cottonwood Canyon Foundation. The Camp Invention program at Jeremy Ranch Elementary School is a week-long adventure in creativity that immerses children entering grades one through six in exciting, hands-on learning disguised as fun summer activities. Led by local educators, boys and girls are challenged to explore connections between science, technology, engineering, and innovation. Participants spend their time navigating an island via upcycled ships, learning the power of combining magnetism and electricity, while designing, improving, and analyzing their own inventions in a team setting. Early and alumni registration discounts are available. Spaces are limited. Camping at the Y is a fun and unique experience that gives children and teens the opportunity to discover their full potential, meet new friends, play and create memories that last a lifetime. Through camping children and teens explore nature, become a community and develop confidence, independence, leadership and social skills. Archery, Arts & Crafts, Hiking, Team Building, Mountain Biking, Orienteering, swimming, horseback riding & more. Even tiny tots get camp. Each week 3-5 year olds can explore a unique theme that encourages learning, creativity, adventure and fun. Camps are from 9:00 – 12:45 Monday through Thursday. All camps are open to the general public. Options for children ages 3-6 years old, camps run four days a week (Mon-Thurs.) from 9am-12:45 and are open to the general public. You provide lunch and sunscreen and they provide snack. 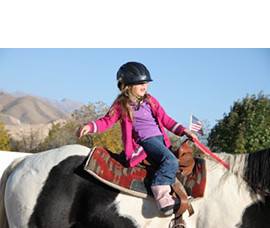 Wasatch Kids Camps offers field-trip based summer day camps throughout the Salt Lake valley for kids ages 5-16 as well as 5-day overnight travel camps. 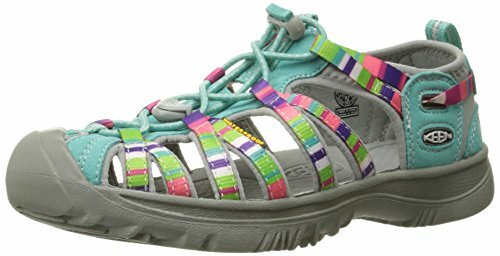 Kids will have full days of hiking, exploring, swimming, climbing and arts and crafts. Join Tracy Aviary for an Avian Adventure during the half-day or full-day week-long summer camps for children going into Kindergarten through 5th grade. Each camp has a different theme, but all are packed with bird-related crafts, projects and games. Campers will also spend their time learning about and experiencing nose-to-beak encounters with Tracy Aviary’s feathered friends during flighted bird shows, keeper talks and special bird feedings and an intimate experience each day with one or more of our famous Bird Show avian ambassadors. Swaner Preserve and EcoCenter’s educational summer camp programs will inspire and fascinate your child through week-long exploration and discovery about the natural world through STEM (science, technology, engineering, and math). Swaner offers summer camp programs for youth ENTERING kindergarten through 8th grade in Fall 2017. You should enroll your child based on what grade they will enter in Fall 2017. June through August, children two months to 12 years of age can explore creative and challenging activities and interests like hiking, mountain biking, basic biking skills, swimming, scavenger hunts, wet and wild water games, volunteer projects and arts and craft. Located in Snow Park Lodge at the base of Deer Valley Resort. Counselor ratios are one to three for infants, one to four for toddlers and one to eight for older children. Learn something new, make good friends, be inspired and have fun. These weeklong, morning and afternoon camps for preschool- 6th grade combine the excitement of the natural world with science experiments, art projects, garden exploration, photography and the simple joy of the outdoors. Camp registration is required. Come spend a week at the zoo. Camps offer a fun educational way to spend your summer. They include special animal encounters, crafts, and other activities. Kindergarten through 7th grade. Thanksgiving Point has a broad variety of unique summer day camps. With exciting themes such as Jurassic Journey, Whatever the Weather, Fairytale Science, Animal Adaptations, Plants & Gardens, and more, if you can’t find what you’re child wants to do here, then it probably doesn’t exist. Learn to Skate Camp is for ages 4 & up. Must have a least some experience on the ice. Pre-Competitive Figure Skating Camp, Ages 5 & up. Competitive Figure Skating Camp: Ages 8 & up. Must have passed pre-preliminary Free Skate & be working on an axel. Squirt, Pee Wee & Bantam Camp, Rocky Mountain Hockey School. BYU offers summer camps for both cheerleading and dance. The dance camp is led by BYU Cougarette director Jodi Maxfield along with members of the 15-time National Dance Team Champion BYU Cougarettes. Cougarette Camp for 2017 will be held July 31st – August 2nd. The Cheer and Stunt camp is led by BYU’s cheer coach Jocelyn Allan as well as former and current BYU cheerleaders. Cheer and Stunt Camp for 2017 will be held July 17th – 19th. The Cubs Cheer Camp is also led by Jocelyn Allan and the BYU cheerleaders. Cubs Cheer Camp will be held July 24th – 26th. The professional staff will guide your child through exciting summer days that include sports, games, arts & crafts, field trips, tennis, art, skateboard, and swim. Camp is located at 1354 Park Avenue, in City Park, in the building adjacent to the playground. Basin Recreation summer camps offer a variety of camps for the athlete, the outdoor adventurer, the dancer, and the youth who just want to have a ton of fun during their day: basketball, soccer, tennis, mountain biking, swimming, water camps and more. SummerWorks provides an active and engaging day camp experience for Rowland Hall students and students from across the Salt Lake area. Campers between the ages of 4 and 16 will find a range of fun self-awareness and team building games, field trips, ball games, swimming and an array of options that allow them to design a summer around their specific interests and imaginations. The week-long sessions and half- and full-day options makes SummerWorks an accessible and convenient option for parents looking to build a fun and flexible summer schedule. These are multi-sport camps for kids, ages 5-12 years old, designed to introduce multi-sports training in a positive and fun environment. All athletes will receive training in swimming, biking and running and how to transition between events. Summer Fundamentals Camp for ages 7-10 years old introduces kids to multiple sport experiences and reinforces physical education, agility, balance and coordination. Depending on the week kids get to try baseball, tennis, swimming, karate, team handball, golf, skating and curling in addition to gymnastics two times per week and an opportunity to do freestyle into the Pool at the Utah Olympic Park. 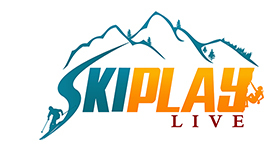 Alpine ski equipment, helmet and skate board equipment recommended but not required. Go big with FLY Freestyle 3 and 5-day summer camps at the Utah Olympic Park. Water ramping into the Spence Eccles Olympic Freestyle Pool and bouncing on the trampolines will have participants mastering new tricks, catching air and having a great water ramp experience. Camps are designed to help athletes of all abilities become more confident in the air and on their skis in the water so they’re ready when the snow flies. They add off-site activities such as rock climbing, gymnastics, and divingto round out the day. Kids don’t have to be Jewish to experience this well-organized, exciting and social summer camp program. Camp K’Ton Ton for 2-5 year olds and Bernie Camp for grades 1-10 focus on friendship building and creating social and life skills while making the most of up to nine weeks of summer. Pick your weeks. Older kids are full day, every day; the younger ones can be full or half day, three or five days a week. Park City Day School has just posted its Summer Science 2014 lineup for kids preschool through grade 2, with special weeks for older kids including Teton Science Schools and “brush up” academic readiness weeks in August for grades 3-5. Visit http://www.parkcitydayschool.org for all the details. Hi Glenna- there are tons of how-to articles and videos online that will help you start your blog. Also check out Blogging For Dummies at Amazon (please don’t be offended, that’s just the title). Good luck!